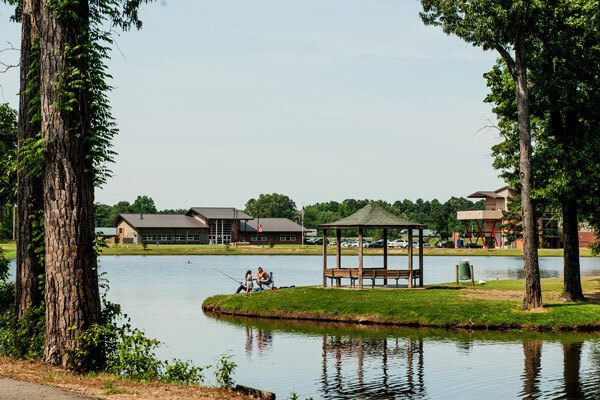 In addition to great food and great hotels, Texarkana is also home to the great outdoors. 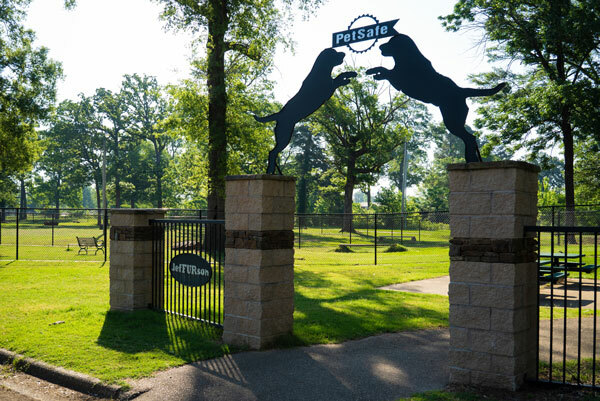 Whether you’re wanting to have a picnic, go fishing, let the kids run around, or just simply get some fresh air, the many parks in Texarkana can accommodate whatever you need. 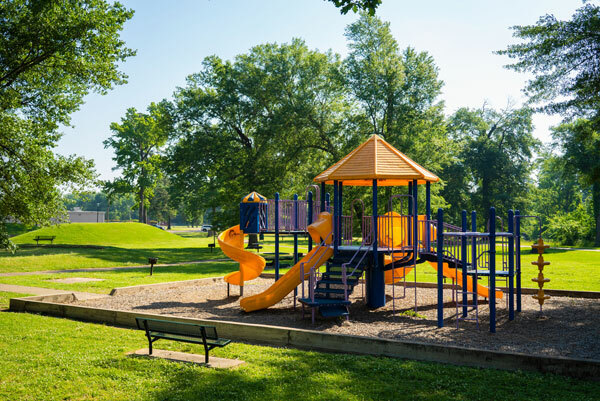 This includes sporting events and tournaments. 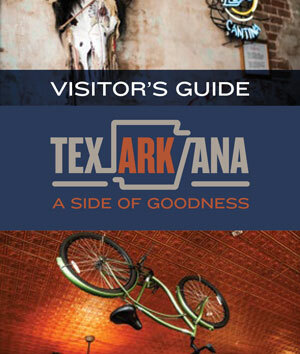 Centrally located in the Ark-La-Tex region, Texarkana makes it easy for teams and their fans to travel. 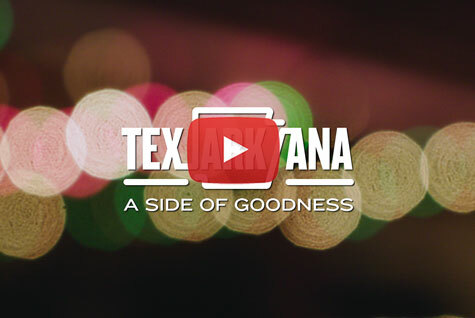 From baseball to softball to fishing, Texarkana, Arkansas, has it covered. 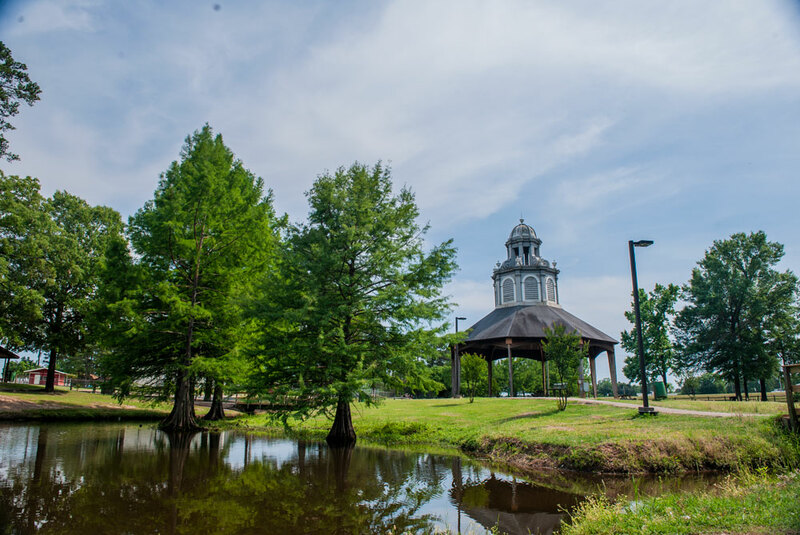 Plus, by having top grade sporting facilities, budget friendly hotels and a wide variety of restaurants available, everyone wins in Texarkana!